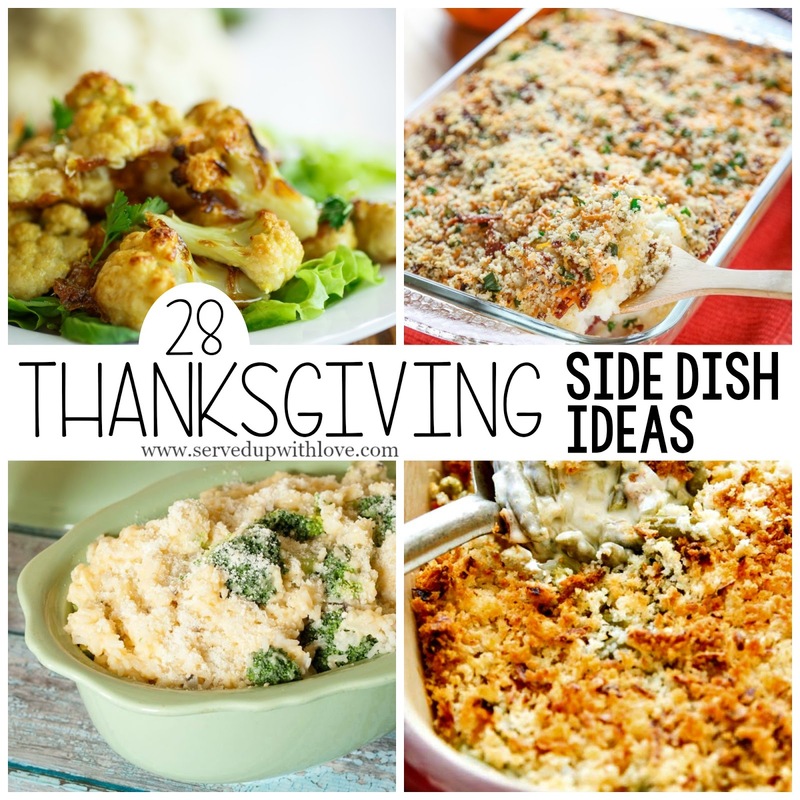 Have you started planning your Thanksgiving menu? Thanksgiving is one of my favorite holidays. Months before I start longing for all those delicious dishes we always have at Thanksgiving. 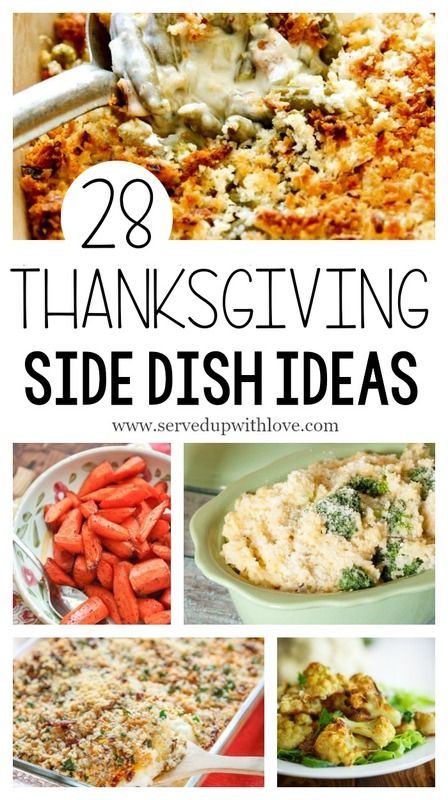 The mac & cheese, the green bean casserole, mashed potatoes, rolls, oh my! I love the main event, the turkey, but man oh man do those sides get me every time. I have to try a little bit of each and every one on the table. Please tell me I am not the only one that piles my plate high with all the sides. So because I love those sides so much, I decided to round up a bunch of recipes from fellow bloggers to have on hand for the big day. All you have to do is click on the recipe title and it will take you right to the recipes. And just in case you need a little more inspiration, here is 50 Recipes for the Perfect Thanksgiving.